This is a Fillomino Potpourri puzzle. Almost all of your favorite Fillomino variations that made an appearance in Fillomino-Fillia have been rolled into one. Detailed rules follow below the image. 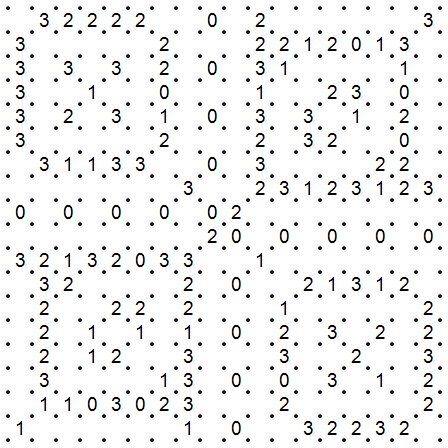 This is a Heyawacky puzzle. It’s been awhile, hasn’t it? Obviously this omits the wackiness of Heyawacky and is a typical nikoli Heyawake. Well, maybe typical is too strong of a word. 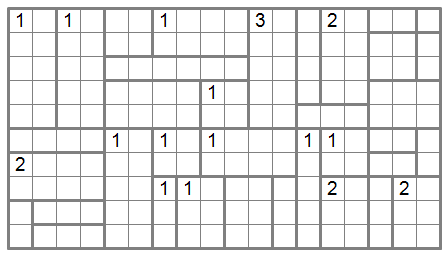 The main issue with this puzzle is that it is absurdly susceptible to meta-logic, so I’m just going to have to remind you that you’ll miss the full solving experience if you use any. 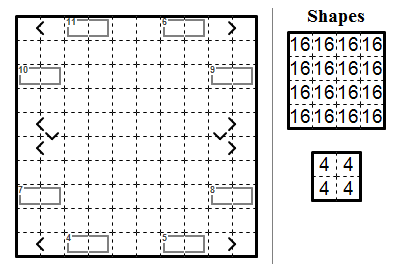 If you’re a real master of Heyawake, try solving this without marking the squares where black cells can’t go on your first run. Before I get to the rules and the puzzle itself, I’d like to say this first. I understand this puzzle is not for everyone, with some very complex rules and an absolutely enormous level of challenge. But if you’ve come here to enjoy puzzles, you would be missing out by avoiding this one. 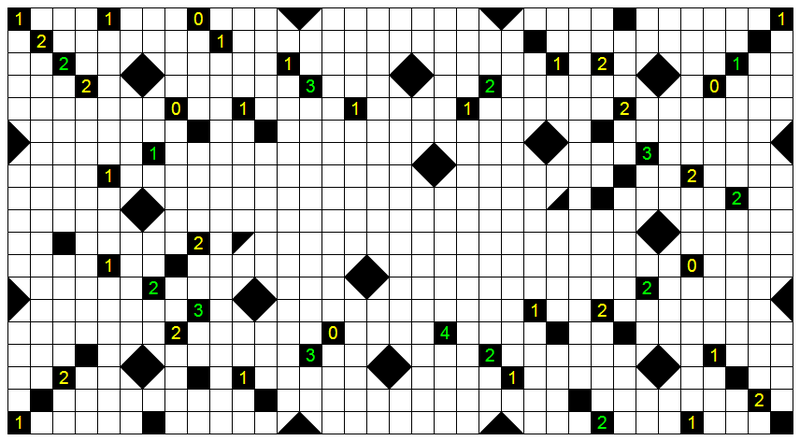 The solution to this puzzle is a sequence of pure logic, probably with more variety than almost any other grid-based logic puzzle there is, involving virtually no thinking ahead at all. I believe that anyone who perseveres to the end of this puzzle will feel very well rewarded for their efforts. Best of luck. 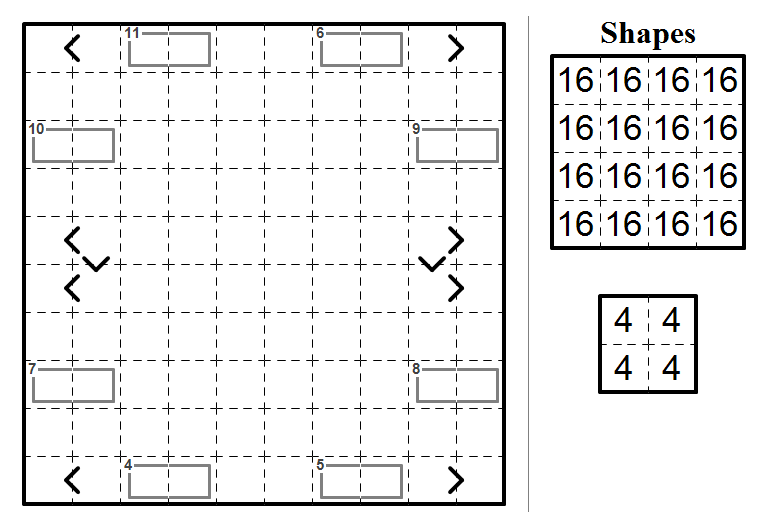 This is a Sunday Slitherlink puzzle, with a twist. Exactly one clue in each row and column is false. Which clues are lying is up to you to determine. A variation that is back by popular demand. Speaking of which, if there’s any other puzzle types you want to see more of, commenting positively on existing puzzles of that type is a good way of letting me know.